Barbados Kitchen Financing - Make Your Dream Kitchen A Reality, Contact Us Today! | Fiberpol. 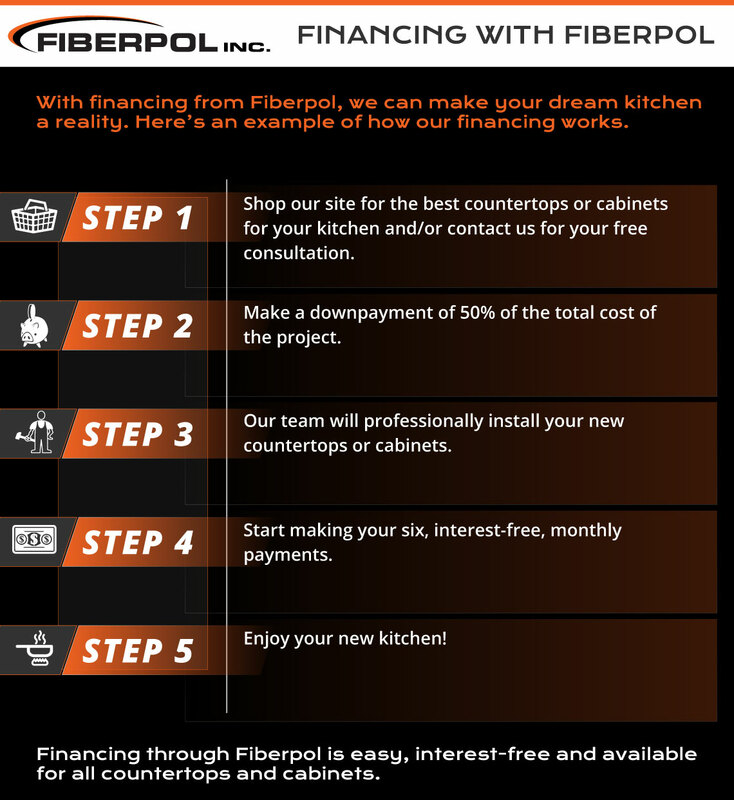 Inc.
Finance your dream kitchen with Fiberpol! In terms of functionality and aesthetics, new countertops and cabinets are some of the best upgrades you can make to your home in Barbados. However, these upgrades can also be pricey, and not everyone has the budget for to make them happen. Luckily, FIberpol is here to help. Not only do we offer and install beautiful work tops and cabinets, but we also offer financing to help you make your dream kitchen a reality. You’ll pay off your project in six months. You won’t start making payments until after installation is complete. Don’t let your budget hold you back from getting the kitchen of your dreams. Your kitchen is the hub of your home, and if your cabinets or countertops aren’t attractive or functional, it can really affect your overall enjoyment of your kitchen, and your home as a whole. But, luckily, with financing from Fiberpol, your budget doesn’t have to hold you back from getting the kitchen of your dreams. 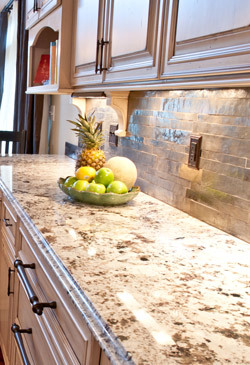 Take the first step towards making your dream kitchen a reality. Contact us today to find out if you qualify for financing through Fiberpol.